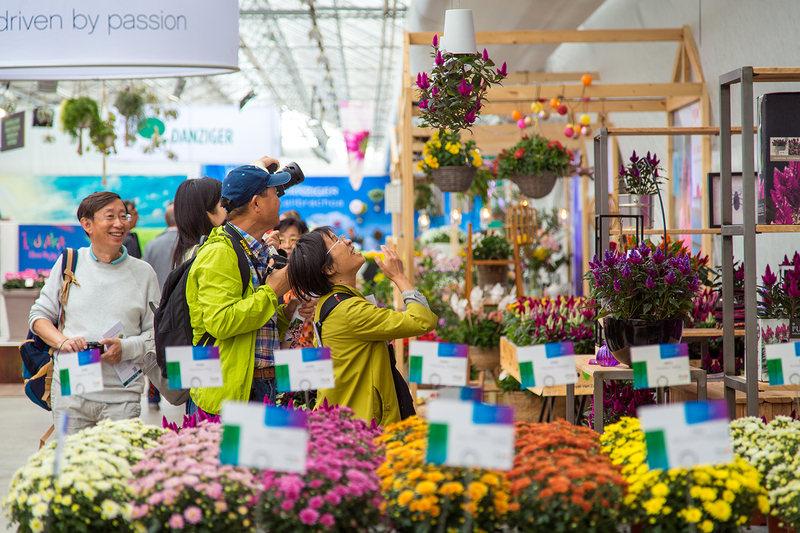 Despite an increasing number of events in week 24 vying to attract horticultural visitors, FlowerTrials continues to maintain its strong position, reporting a 2.3% rise in visitor numbers compared to last year to reach a total of 7,300. With an average of five visited locations per person, the number of visits per visitor remains stable. Visitors came from no less than 70 different countries. The organisation noted a strong increase in visitors from Southern Europe, specifically 34% more from Italy, without doubt thanks in part to new FlowerTrials exhibitor Gruppo Padana. Also Spain and France booked rises of 12% and 6% respectively. Visits from growers, traders and buyers from Eastern and Central Europe also rose with more visitors from Russia, Ukraine, Poland, Estonia, Slovakia and the Czech Republic. The number of visitors from Turkey and Iran decreased significantly, most likely due to the Ramadan and sugar feast which fell this year in week 24. In terms of professional profile, the visitor base remained quite stable: 37% of all visitors are growers, followed by 21% import/export, 12% breeders/young plant producers, 6% retail and 1% auction. The remaining public consisted of industry suppliers, services and others. FlowerTrials exhibitors open their doors next year in week 24 from 11th to 14th June 2019. 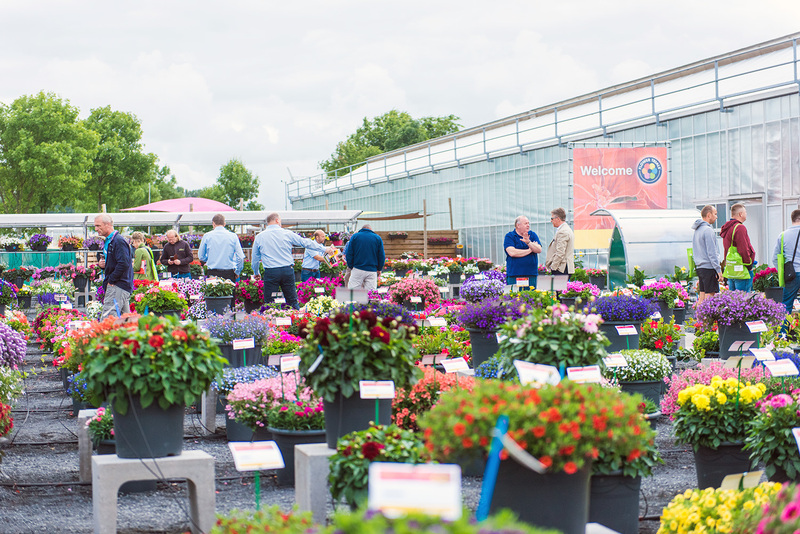 The FlowerTrials took place from 12th to 15th June in the Westland and Aalsmeer regions in the Netherlands, and Rheinland Westfalen region in Germany. 60 breeding companies showed their latest innovations in pot and bedding plants to the international horticultural industry. A registration system with a personal badge scanned at the entrance of each location allows insights into the visitor profiles.